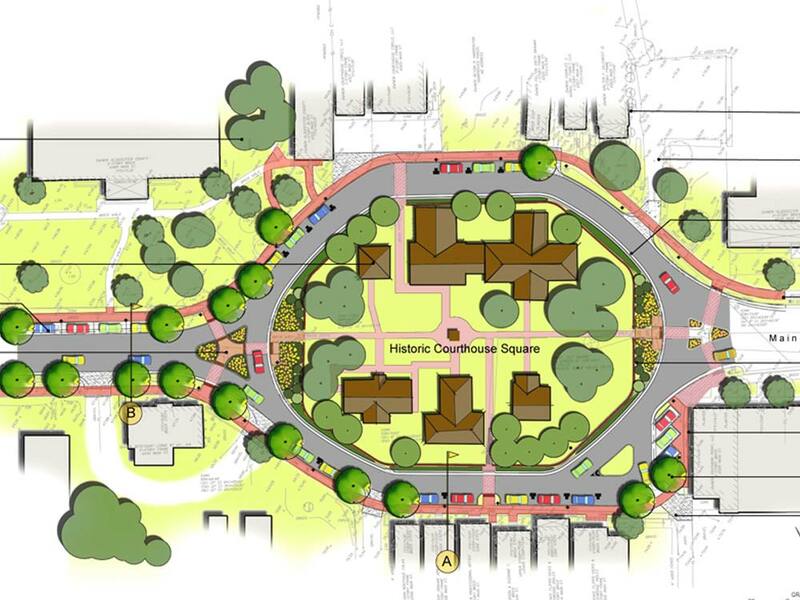 Land Studio pc served as the landscape architect for Phase V of the Colonial Courthouse Streetscape Improvements. Phase V is the final installment of a streetscape program that began in 1998. 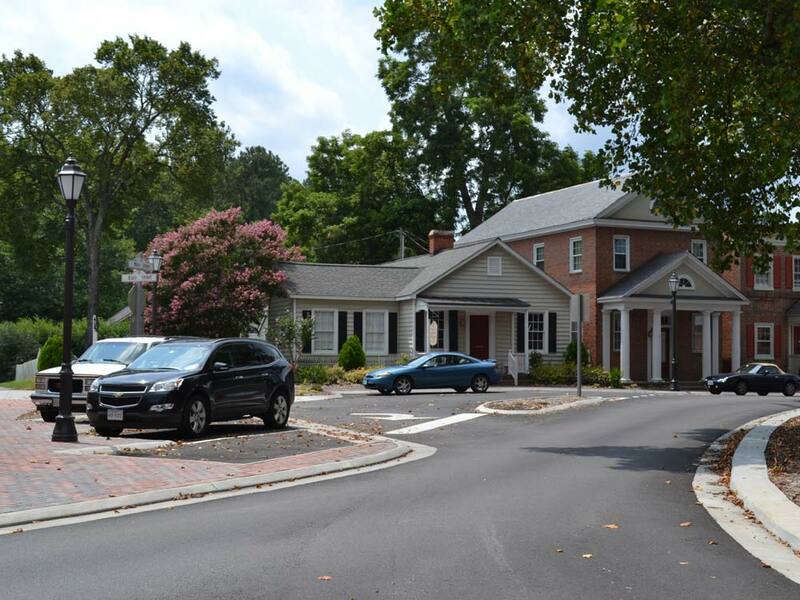 All work on the Gloucester Colonial Courthouse streetscape project was completed with TEA-21 funding. Phase V consisted of the historical courthouse circle, the courthouse, historic jail, and other buildings that have existed on this site since the 18th century. 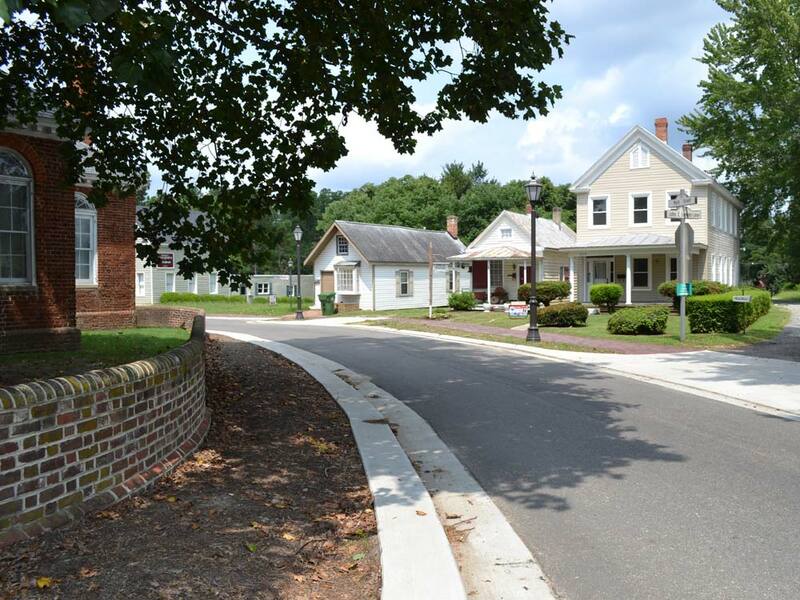 In addition to the sensitivity of maintaining the historic characteristics, the design includes period materials and a roadway grading plan to correct some severe crown and cross slope problems.